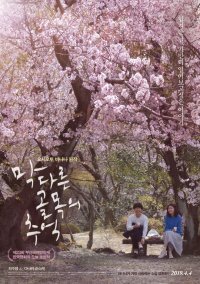 A joint Korean-Japanese film that tells the story of a hero whose life is a dead end after he lost love. 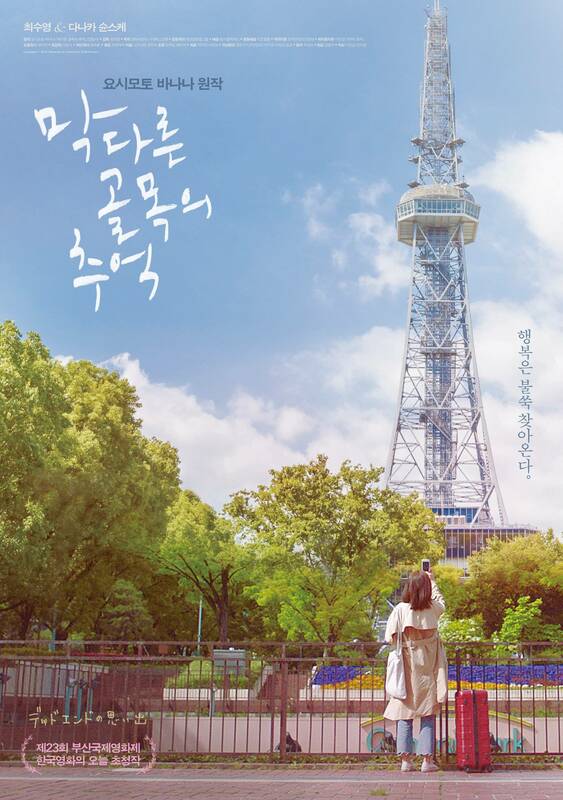 He starts again in a new city, meets new people, and together they heal their wounds. 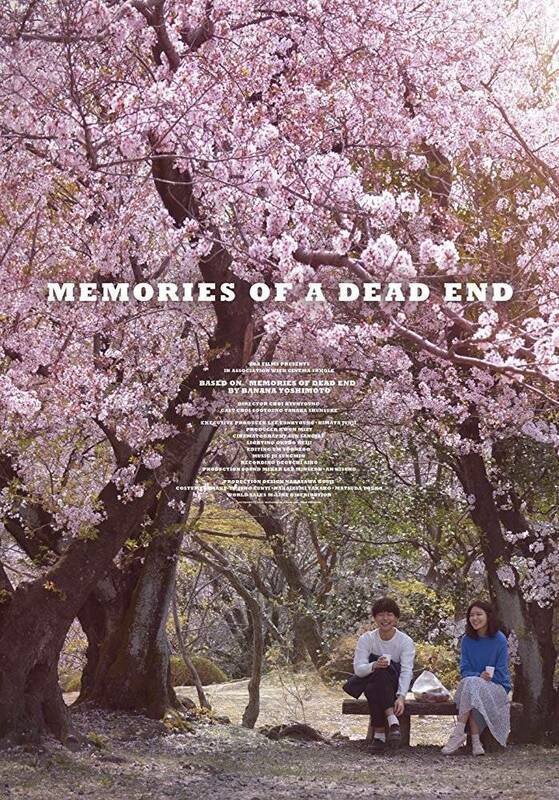 [Photo] New Poster Added for the Upcoming Korean-Japanese Movie "Memories of a Dead End"
[Photos] New Stills Added for the Upcoming Korean-Japanese Movie "Memories of a Dead End"
[Photos] First Stills Added for the Upcoming Korean-Japanese Movie "Memories of a Dead End"
[New Movie] A New City with New Friends May Be Just the Start One Needs in "Memories of a Dead End"
View all 38 pictures for "Memories of a Dead End"